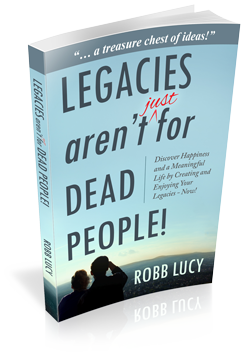 Create a powerful, personal Legacy – today! Rotary International recommends first time, non-Rotarian Vancouverite author around the world. Not rich, famous or dead? Then get connected and happy. Take the ‘heaviness’ off Legacy! Delta Optimist says Lucy’s book enables anyone to leave a Legacy of any size. The result is connection, meaning and happiness. Copyright © 2019 Create My Legacy | P. 604-874-7700 | Developed by Hamazaki Wong Marketing Group.